Open Source Stories: Road to A.I. How do you teach a car to drive? For many self-driving car makers and artificial intelligence researchers, the answer starts with data and sharing. 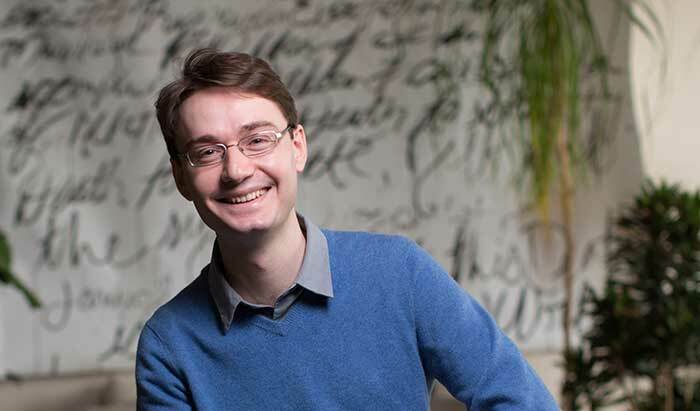 François is an artificial intelligence researcher and the author of Keras, an open source deep learning framework. Keras is used at many startups, research labs, and large companies—including Netflix, Square, and Google. Dr. Cummings is a professor in the Department of Mechanical Engineering and Materials Science at Duke University. From 1988-1999, she was a naval officer and military pilot—one of the U.S. Navy’s first female fighter pilots. 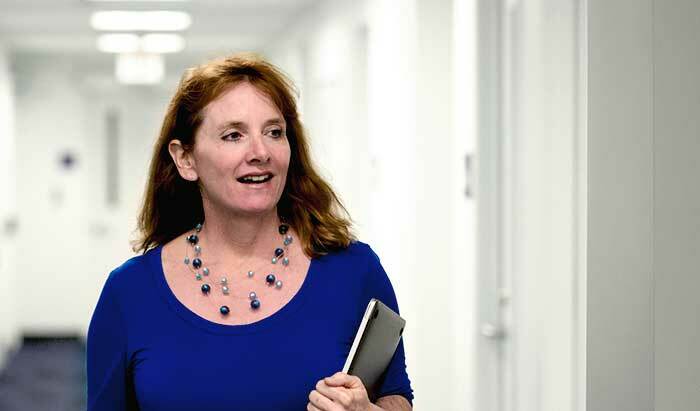 In addition to research and teaching, she now serves as the director of Duke University's Humans and Autonomy Lab and Duke Robotics. 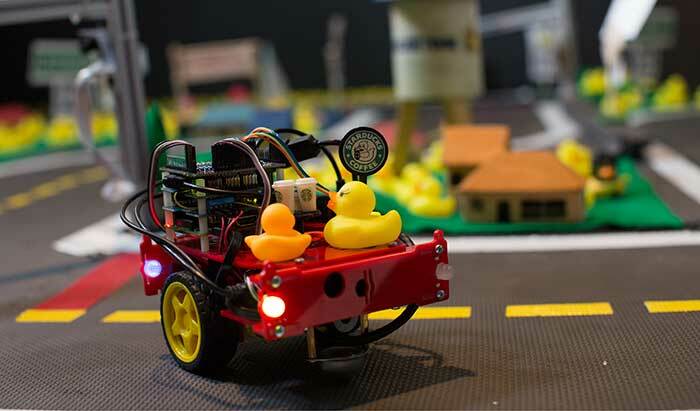 Duckietown is a hands-on, project-based course at MIT that focuses on self-driving vehicles and high-level autonomy. In Spring 2016, Liam Paull served as Duckietown’s CEO and Teddy Ort worked as a vehicle autonomy engineer in training. Since the course began at MIT, it has spread to other universities around the globe, and is now taught in universities from Beijing to Zurich. Karl is the co-founder and CEO of nuTonomy, a startup tackling one of the most difficult challenges in self-driving cars: urban driving. 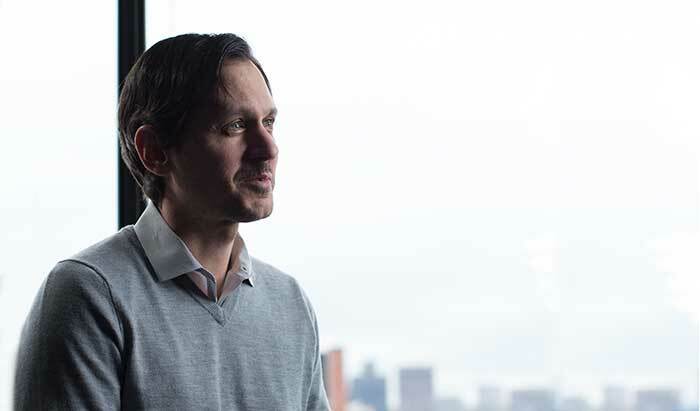 As former director of the Robotics Mobility Group at MIT, Karl’s technical research resulted in more than 150 technical papers, 20 issued or filed patents, and numerous edited volumes. 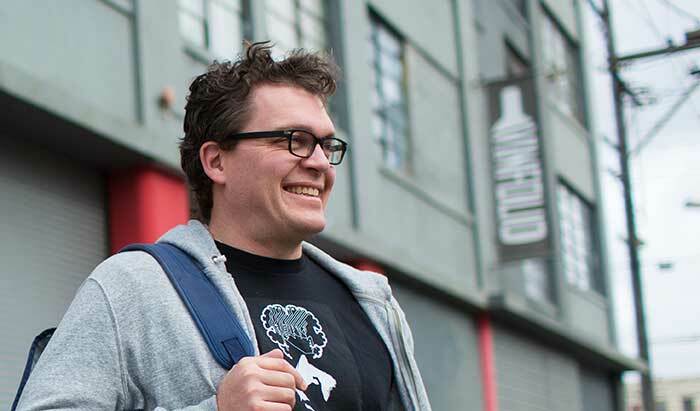 Chris is the CEO and co-founder of Skymind, an open source artificial intelligence company. From 2004 to 2013, Chris worked as a journalist, reporting on business for The New York Times, the International Herald Tribune, and Bloomberg Businessweek. Intelligent machines are taking over. But not how you might think. Meet the people behind the AI revolution. Two brain cancer patients open their healthcare journeys for all to see.